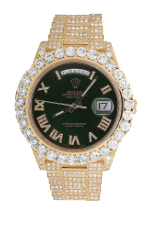 Jewelry Unlimited was born of a desire to re-discover the lost art of personalization in an age of mass production and has been leading the way in customized luxury timepieces ever since. 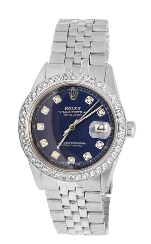 Today, the Rolex brand is instantly recognizable as a symbol of absolute prestige, luxury, and innovation across the globe. 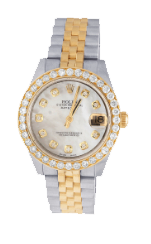 We offer full personalization of the world’s most iconic watches, including Rolex Presidential Watch. 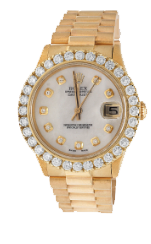 We offer a bespoke customization service that harks back to the boutique craftsmen of the past. 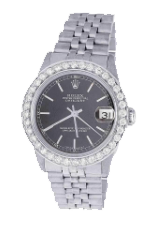 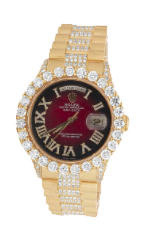 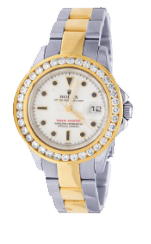 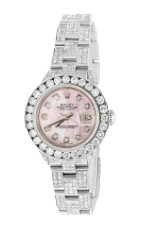 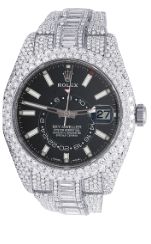 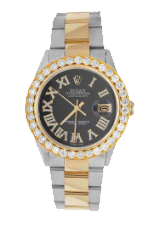 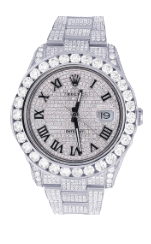 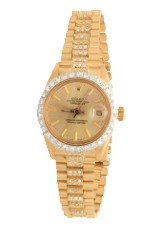 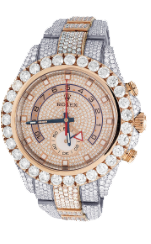 Our assortment of Rolex watches consists of prestigious, high precision watches. 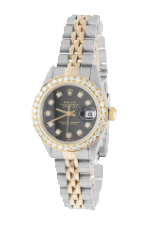 And the watches offered by us, suit every wrist. 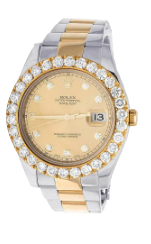 Discover our broad selection of watches and experiment with the right combination of style and functionality by shopping for Rolex watches online only from Jewelry Unlimited.